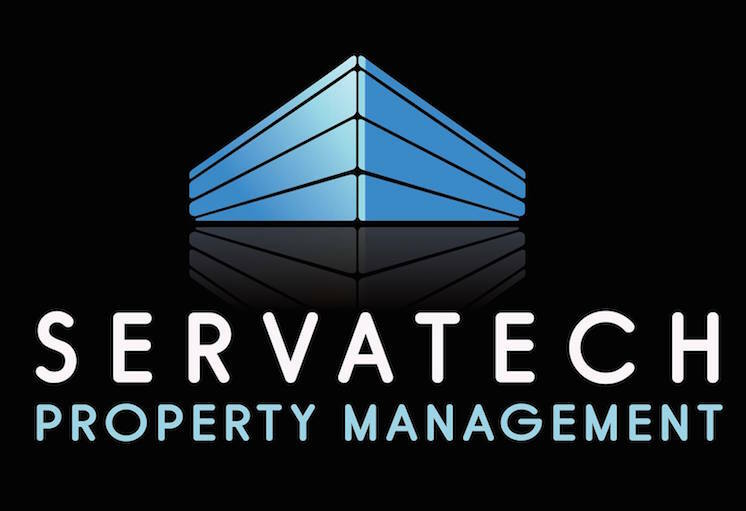 Apply Now – Servatech Property Management Ltd. This application is VOID if a security deposit is not received in our office within 3 business days. Upon acceptance of this application by the landlord or his agent, the applicant (s) agrees to execute a tenancy agreement in the landlord’s standard form. Agreements are for the full term of 12 months. Choose One Miss Mrs. Ms. Dr. Mr.